Achieving a highly engaged and motivated workforce is the holy grail of business success. How to achieve that is perhaps one of the biggest challenges facing employers today and can cost the earth. Ensuring your staff are looked after, supported and rewarded, so they reward you with their loyalty and performance is what drives us, and making it cost effective and commercially viable is what sets us apart. Our solution gives you a myriad of added value services, based on a model that will most likely deliver significant cost savings too. Through our market leading Pay & Perks mobile portal, customised with your branding, you can deliver a wealth of exceptional benefits and welfare support at the fingertips of your employees, not to mention access to their digital payslips and pension plan performance in real time. 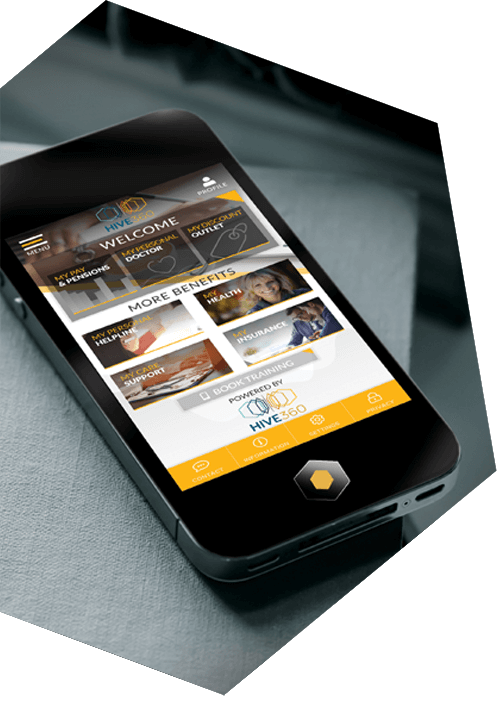 By engaging with Hive360 as your employment support partner, your employees will be gaining access to a huge range of free health, welfare and money savings benefits through their mobile portal, services they would probably never have thought possible to achieve. Just imagine how powerful that feeling of being looked after by your employer could be, how that could impact on their performance. What better way to look after and reward your most valued asset? 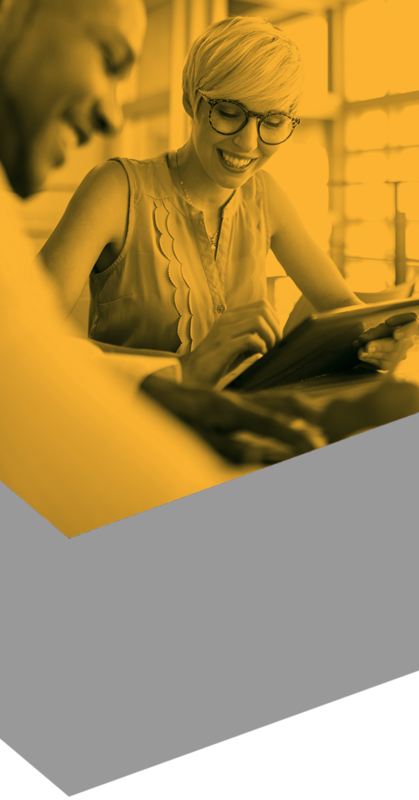 Free 24/7 telephone access to NHS approved GPs, professional counsellors at the end of a phone for a range of mental health conditions, 1000s of high street and leisure discounts, reduced gym memberships, access to training courses and unique mobile phone discounts - these are just some of the benefits you could unlock for your staff by partnering with Hive360.